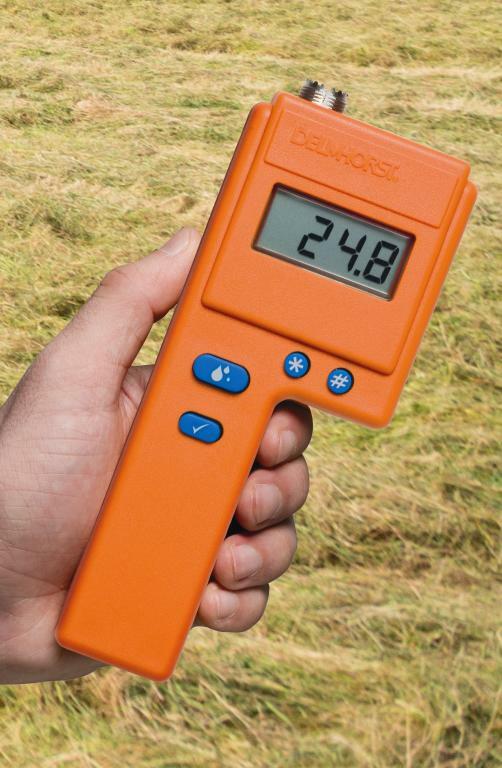 This state-of-the-art moisture meter for hay is ideal for high-volume producers who need the time-saving convenience of on-the-go monitoring. Whether in the windrow, on-the-go while baling, or in the bale, the FX-2000 gives clear, accurate moisture readings every step of the way! Includes meter with power supply, 1986 bale sensor with cable and mounting bracket. Includes meter with power supply, 1986 bale sensor with cable and mounting bracket, H-4 handle, 830-2 25cm (10”) pen electrode, 831 windrow electrode, and carrying case. Includes meter with power supply, 1986 bale sensor with cable and mounting bracket, H-4 handle, 830-3 45cm (18”) pen electrode, 831 windrow electrode, and carrying case. Comes with 900cm (30’) cable to run from the sensor mounted in the bale chamber to the meter in the cab. 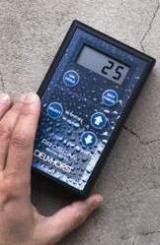 This moisture content standard is great for verifying that your F-series moisture meter is in calibration. 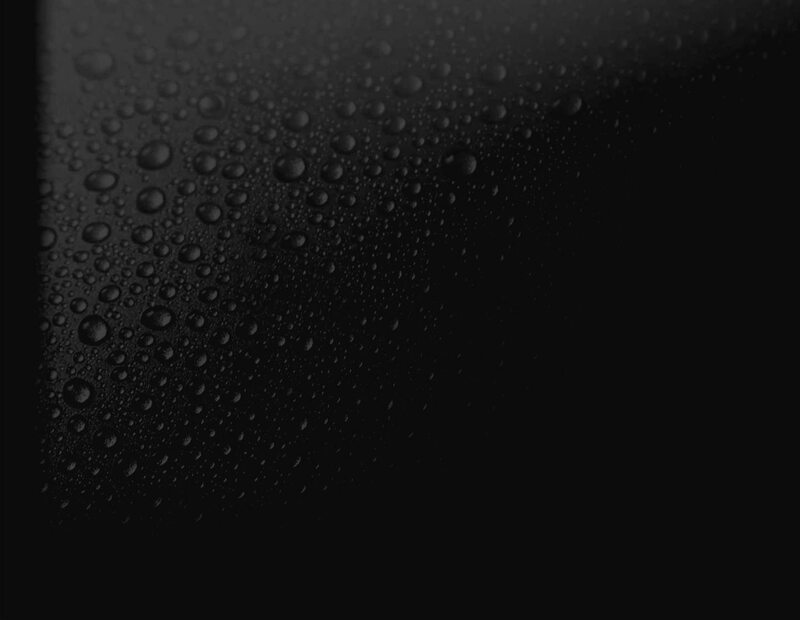 With two electrical resistance values (16% and 22%) to test your meter against, you can be sure that your readings will stand up to the strictest standards of accuracy. Replacement 9 mtr (30ft) coaxial cable for # 1986 bale chamber sensor. Also available in 11 mtr (36ft) and 12 mtr (40ft) lengths as 1985/36 and 1985/40 respectively. Extends mounting bolts used when installing 1986 bale chamber sensor. Used for newer balers with thick chamber walls. 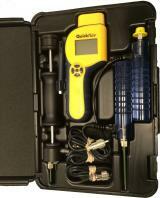 Power supply kit, to install the FX-2000 moisture meter in your tractor cab. Includes power supply, cable and mounting hardware.